Come visit our FLTA booth and learn how we can help you find more money! 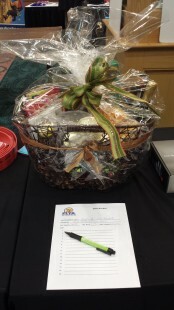 ASF had an opportunity to donate a silent auction item at the FLTA convention. We decided to highlight our wonderful town and create a “Discover Monticello-Jefferson County basket”. All the items we collected were locally grown and/or locally made. Congratulations to Brenda Clark of Real Estate Title Services! She was the lucky bidder and won the basket. She and her husband happen to love Monticello and drive through as often as they can! ASF offers the same southern hospitality as our historic town. Please come visit Monticello and be sure to stop in and see us. We would love to show you around! We met a lot of new friends and re-connected with old ones at FLTA. 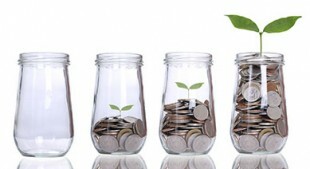 Good business begins with long-lasting relationships. 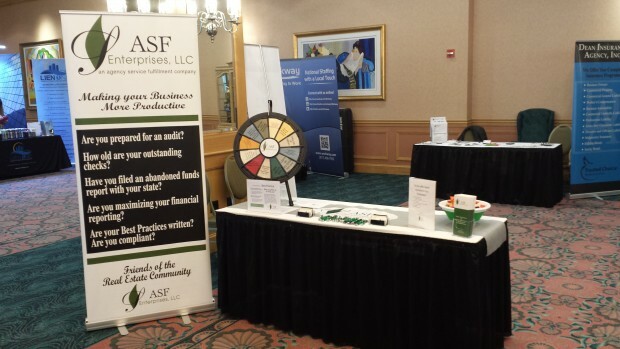 Visit Ginny and Leslie at exhibitor table #7. 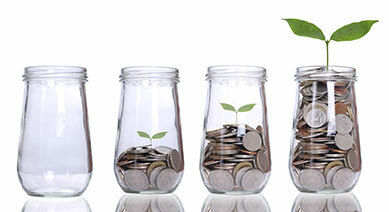 We look forward to learning about your business and helping you save time so you can make more money!